Safe Direction is the only Australian owned roll form manufacturer of roadside guardrail systems. 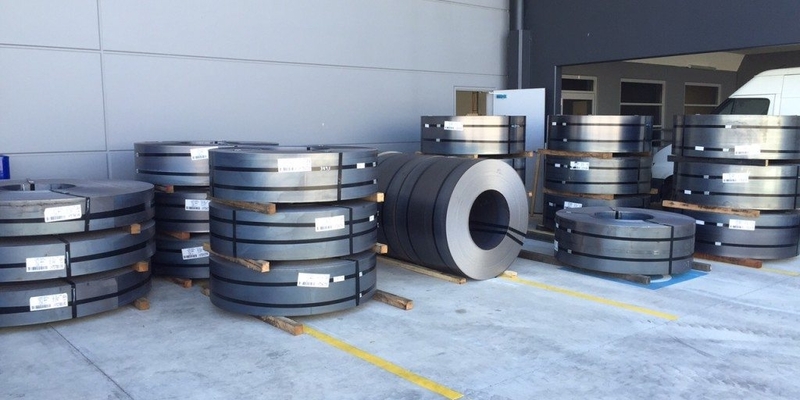 All product produced in its Sydney facility is manufactured using Australian made BlueScope steel. Safe Direction is bucking the trend of a contracting manufacturing industry with further investing in new machinery to enhance productivity and expand capability. Safe Direction’s Sydney operation produces the state specified guardrail systems as well as its new RamShield guardrail system. Custom fabrication can also be provided for bespoke customer needs. Contact Safe Direction for more information on our RamShield guardrail by calling 1300 063 220. PreviousPrevious post:RHINO-STOP® Elite Looking SmartNextNext post:RamShield Guardrail now QLD TMR approved!